Finalizes the acquisition of CGS Holding – a privately-owned company with leading positions in agricultural, industrial and specialty tires as well as engineered polymer solutions. 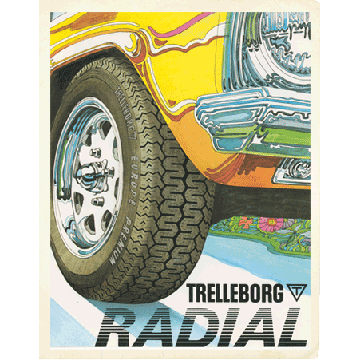 The acquisition means that Trelleborg almost doubles its sales in agricultural tires, strengthens its leading position in industrial tires and adds new positions in complementary specialty tires segments. CGS’s engineered polymer solutions add new interesting positions as well as strengthen Trelleborg’s existing leading positions in several of the Group’s current business areas. Trelleborg acquires Uretek Archer LLC Group and grows within polyurethane-coated fabrics and rubber-coated fabrics in North America. Their products and solutions are used across multiple segments, such as aerospace, healthcare, outdoor recreation, government and defense. The TrelleborgVibracoustic joint venture is formed between Trelleborg’s former business area Trelleborg Automotive and Freudenberg’s corresponding operation in antivibration solutions for light and heavy vehicles, Vibracoustic. The company is owned in equal shares by the partners and is renamed in April 2016 to Vibracoustic. In summer 2016, Trelleborg divests all of its shares to Freudenberg. As a result of the transaction, Trelleborg concludes a successful journey for the former business area. 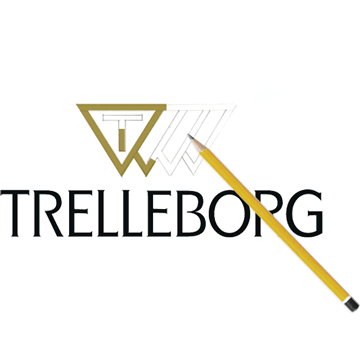 Trelleborg is the world’s largest industrial rubber company. Sales total approximately SEK 31 billion and the company employs around 24,000 people. Acquisition of American business MacDermid Offset Printing Blankets strengthens Trelleborg's leading position in the field of printing blankets, polymer-coated composite fabrics designed in several layers for use in commercial offset printing. 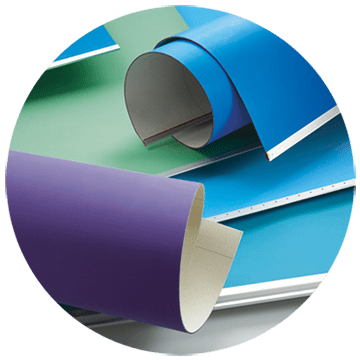 Acquires American Reeves Brothers Inc. and becomes a global leader in polymer-coated, high-precision material such as printing blankets. Acquisition of the CRP Group is completed. This makes Trelleborg a global market leader in polymer systems and solutions for the offshore oil and gas industry. 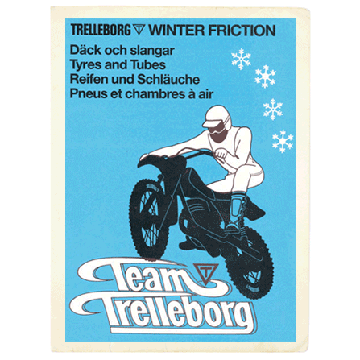 Trelleborg AB celebrates its centenary. The remainder of the Distribution sector is divested. 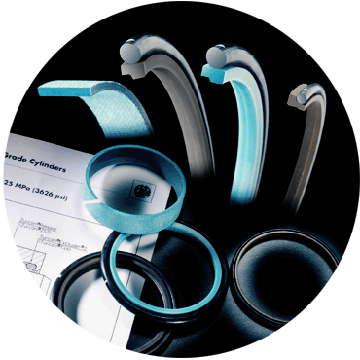 Growth in the Industrial sector was primarily a result of three major acquisitions from UK-based companies: Invensys’ antivibration operations, Laird Group’s automotive components business and Smiths Group Plc’s operations within polymer-based precision seals. 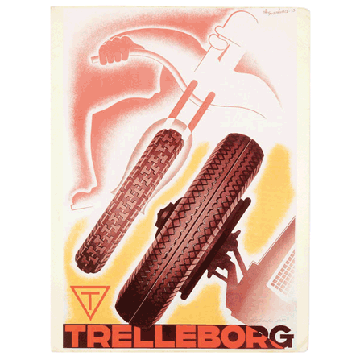 Trelleborg was now one of the world’s largest industrial rubber companies with production in some 100 facilities in 40 countries. Sales totaled slightly more than SEK 24 billion, with a workforce totaling around 21,700 persons. Acquisition of Smiths Group Plc's polymer-based precision seals business, which forms the Trelleborg Sealing Solutions business area. Trelleborg Group grows by SEK 5.5 billion in sales and by 6,000 employees primarily in Europe and North America. A new strategic focus is launched. Operations are focused entirely on the industrial sector, which grows through major company acquisitions. All other operations are phased out. The company is debt-free and there is broad scope for new investments. Emphasis is now placed on rubber operations, which expand strongly through company acquisitions. The logotype is supplemented with three unfilled triangles, which symbolize the expansion of the group. 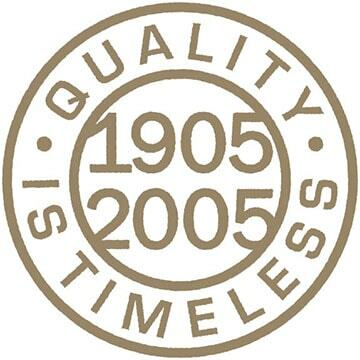 Today they also represent the Group's four core values customer focus, performance, innovation and responsibility. A dramatic turnabout takes place. Economic conditions worsen, metal prices plummet and the Swedish construction market collapses. An extensive streamlining program is initiated and large parts of operations are divested. The company grows from solely producing rubber products into an international conglomerate 20 times larger, in which mining and metal operations predominate, with rubber and plastics taking third place. The proportion of sales generated by industrial rubber products increases steadily. Production of car and truck tires is phased out in 1975 due to a costly transition to radial tires, overproduction and pressure on prices. Most bicycle-tire production is also phased out. Henry Dunker dies at age 92, leaving his fortune to a number of funds and foundations, which today control the majority of the voting rights in the company. Initially, a global network of agents is established, followed by proprietary companies abroad. The world’s first winter tire and Europe’s first tubeless tire are launched. 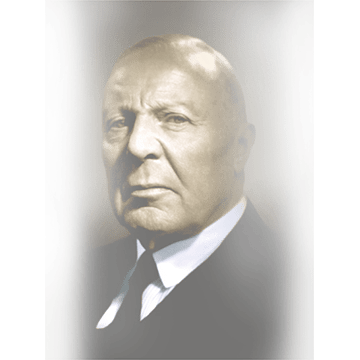 World War II entails readjusting to the production of war supplies and brings a new upswing. 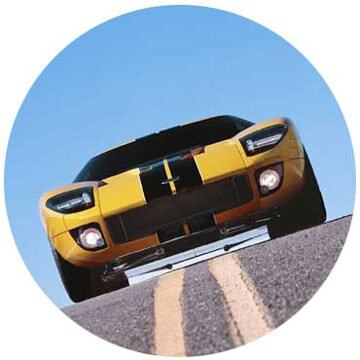 The development of motoring soon leads to car tires becoming the single largest product. Inflatable leisure articles, such as swimming rings, air mattresses and rubber boats also increase substantially. World War I boosts business. 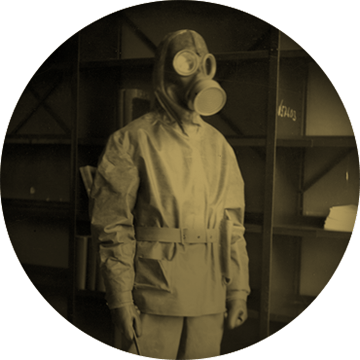 The rubber-production plant is prioritized as an essential wartime operation and production focuses entirely on meeting the needs of the Swedish defense forces. 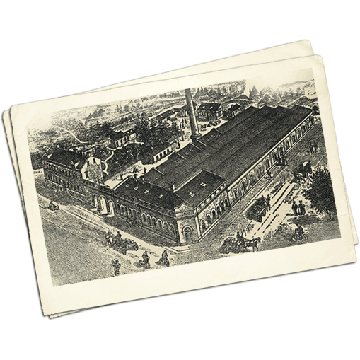 Under the management of Henry Dunker, it rapidly becomes Scandinavia's leading rubber-production company, with bicycle and car tires, industrial rubber good and raincoats as its principal products.